It is the mission of the Winterville Police Department to serve all people within our jurisdiction with respect, fairness and compassion. We are committed to the protection of the life and property; the preservation of peace, order, and safety; the vigorous enforcement of local, state, and Federal laws; and the defense of the Constitution of the State of North Carolina and the Constitution of the United States of America in a fair and impartial manner. We are committed to serving our community to enhance the quality of the life and to nurture public trust by holding ourselves to the highest standards of performance and ethics. Our officers are determined to serve as a deterrent to crime, develop relationships with community groups, residential and business organizations, and support historic preservation in our town. Additionally, we are dedicated to our personnel by providing continuous training and educational development, as well as career enhancement opportunities. 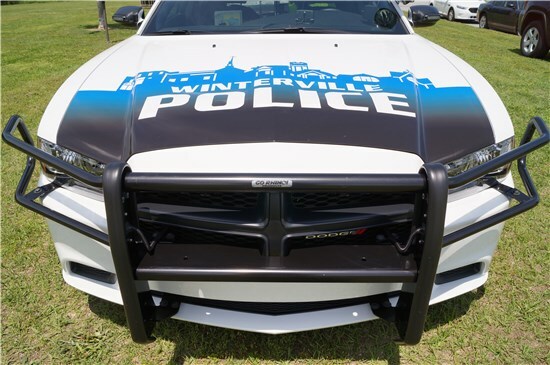 The Winterville Police Department has and shall continue to provide service of the highest quality to its community and foster community partnerships in crime prevention. 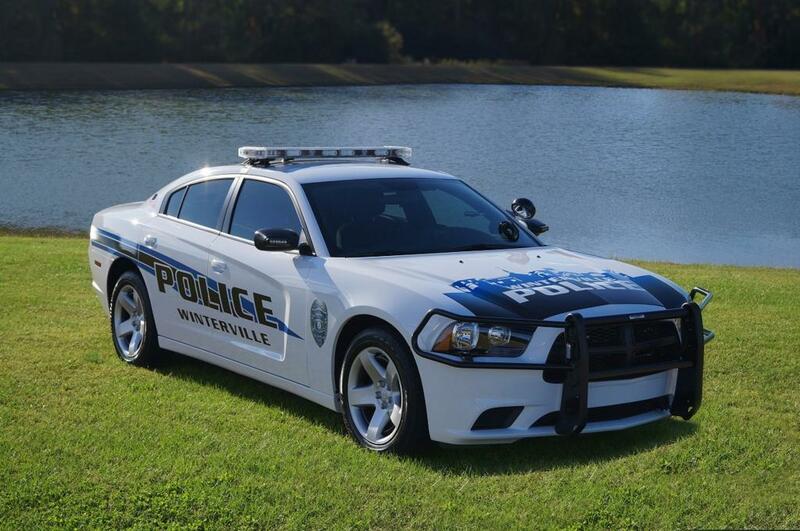 The purpose of the Winterville Police Department is to protect and to serve. The department protects the right of all persons within our jurisdiction to be free from criminal attack, to be secure in their possessions and to live in peace. 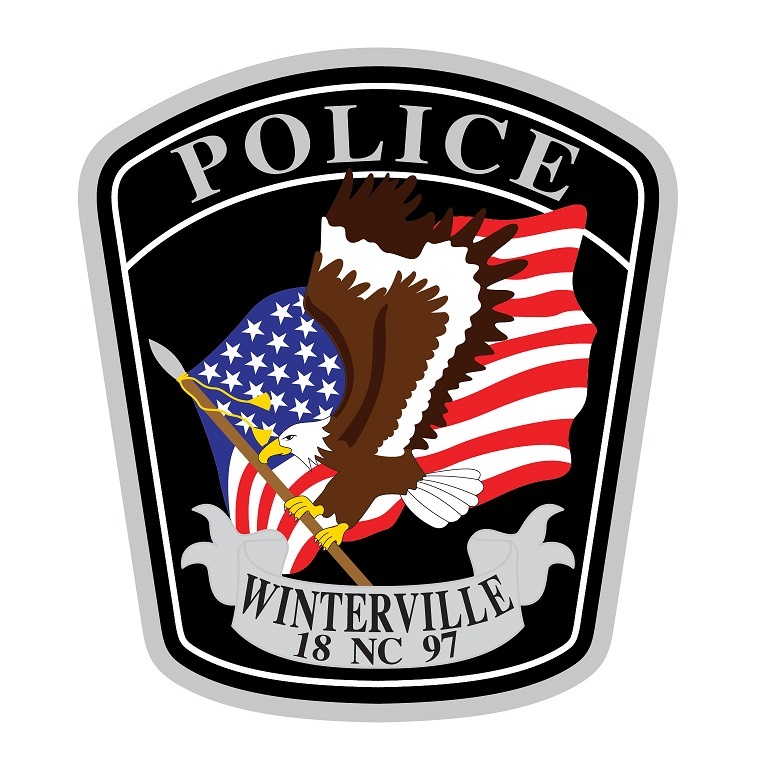 The department serves the people of Winterville by performing the law enforcement function in a professional manner and it is to those people that the department is ultimately responsible. 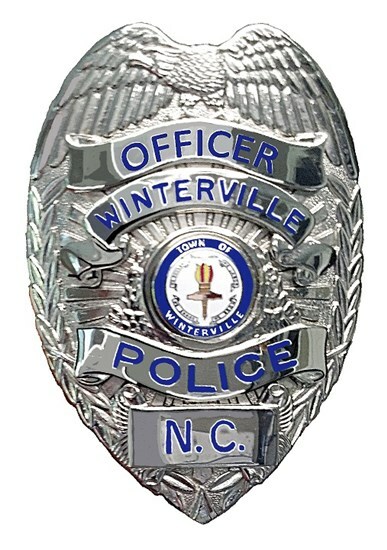 An urban society free from crime and disorder remains an unachieved ideal; nevertheless, consistent with the values of a free society, it is primary objective of the Winterville Police Department to as closely as possible approach this ideal. In doing so, the Department’s role is to enforce the law in a fair and impartial manner, recognizing the statutory and judicial limitations of the Police Authority and the constitutional rights of all persons.